France based, Andree Jardin develop modernity with young designers, perpetuating the century-old tradition of brush making. Their silk craft is based on a knowledge acquired over several generations where nothing replaces human handcraft, which they believe is the only way to obtain the highest quality. All products are made in France by Andree Jardin using FSC controlled wood. 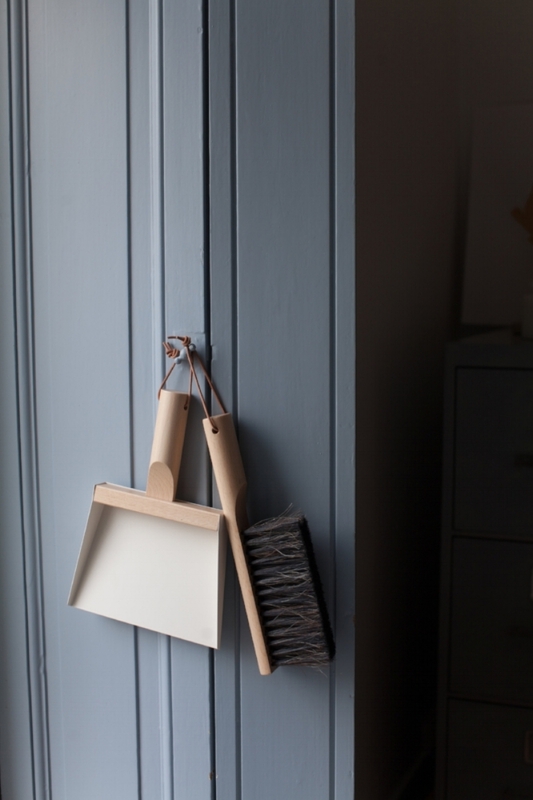 A beautiful mini hand held dustpan paired with a natural bristle brush. Handmade in France by Andree Jardin. Perfect for maintaining desks, tables and any surface in the home. Available in four colours. Made in France by Andree Jardin using FSC controlled wood.